The video game Fortnite is attracting gamers all over the world because of its ultimate real-life like experience which every gamer looks forward to, since it reminds you of The Hunger Games. It comes with challenging battlefields and high-tech weapons to test your battle skills and surviving abilities. More the number of players in the game more is your competition. You only need the best tips and tricks (and maybe hacks) to have leverage over your opponents and win in the game. 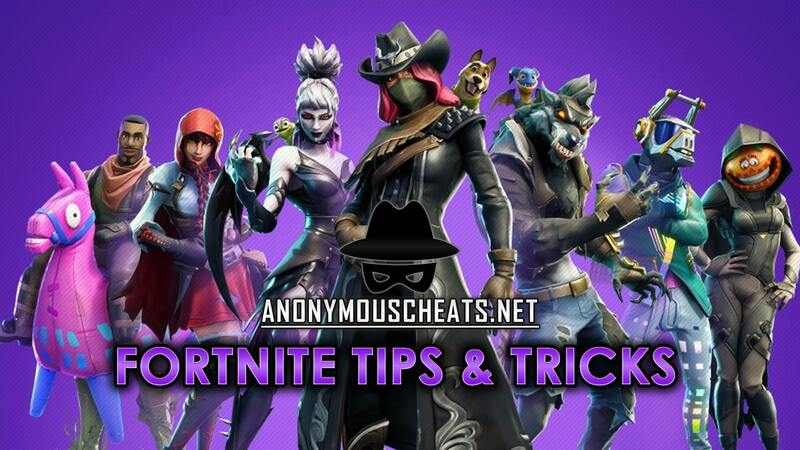 We bring you 8 new Fortnite tips and tricks in 2019 from one of the top players of this game. 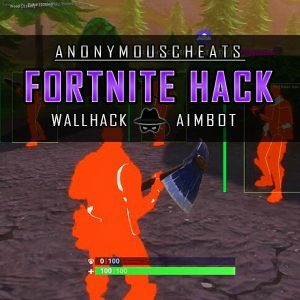 The tips by this anonymous gamer will help you in winning the game like a pro and is a great guide for beginners especially. 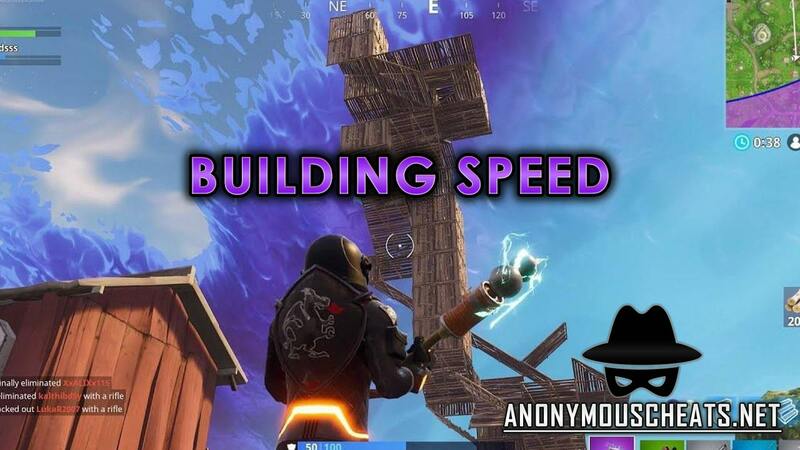 Our top Fortnite players advise that PS4 players should increase their X and Y axis sensitivity. This is done because while building you may come under attack by the enemy. When that happens, you need to move around fast to encounter the attack, so our sensitivity needs to be higher than average. PC players can adjust their mouse sensitivity as normal. Aiming could be difficult when you start playing, so you will need to use the sniper rifle a lot. You need to aim right and shoot at one go, so our top player advises to try using the sniper rifle without the bloom as much as you can. If you are a beginner, then your training spot should be somewhere isolated and calm. Once you perfect your aiming skills, then you can venture out. When your enemy drops a loot after you kill them, it is advisable not to rush down to grab the loot. Instead, you should build four walls around it to save it from other players. After that, you can safely pick all the loot. The most critical part of this game is to get a good aim. Our top player advises that you start with a low sensitivity first to improve your aiming skills. You can adjust the “Scoped Multiplier” option in the menu to “lower than average” and start playing. For eliminating injured players in the game, you need the right weapons combo. Most powerful weapons have a bad reload, and our top player noticed that most players are busy reloading their main weapon to get a kill. That is when you need to take out your other weapon to kill the enemy. A sniper rifle along with a scar assault rifle is his go-to combo. Our player suggests that if you are a newbie, then you should avoid crowded areas. The famous Titted Towers is an area where only pros go. The place is a deadly area. Fortnite Save the World aka Zombie Mode is a co-op survival game that was launched before Battle Royale. It is recommended that you play the zombie mode to learn the ropes of the game, especially for beginners. PunkBuster works on a client-server basis. The PunkBuster anti-cheat client runs on the player’s computer and monitors the computer in the same way as anti-virus, and scans memory and some game files from the hard disk. The server will ask the connected clients at regular intervals if the gaming computer is still cheated. 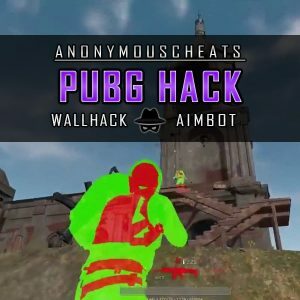 The player closes the game as soon as a hack is noticed. PunkBuster has an update system that automatically updates the server and the client. Manual updating is also possible. By updating the software, new cheat codes must be blocked as soon as the developer knows. Another feature is also the ability of the server operator to take screenshots of all server related games to ensure that the player has manipulated the presentation. Because the player usually has full access to the computer, he can manipulate the features of the program with sufficient experience, which makes the scam client ineffective. The balance tries to avoid this, for example by asking PunkBuster to compare the checksums to check the authenticity of the program. In addition, games and hence PunkBuster must be launched on a Windows operating system with administrator rights. From PB-v1.700 (released in August 2007), users with limited rights can play games with PunkBuster by installing it as a Windows system service. Originally developed in 2000, PunkBuster was developed for the Half-Life-Mod Counter-Strike product. Because Valve wanted to create its own VAC (Valve Anti Cheat) anti-cheat system, PunkBuster developers did not get the support they needed and stopped half-life support. Developers offer complete integration of PunkBuster into the symbolic dollar when Valve has never followed the Half-Life source code. About four months later, in January 2001, the first commercial PunkBuster integration was released. The Id software even hired a balance to install PunkBuster’s return to Castle Wolfenstein. Other games followed (see below). 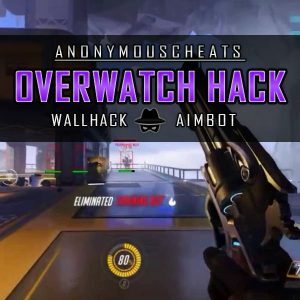 PunkBuster is a mandatory anti-cheat program for games that are supported in most leisure and e-sports. Game server administrators have joined some community sites to share information about hackers. The three largest community sites are GGC-Stream.net, PunksBusted.com and PBBans.com, each with thousands of servers. If a player wants to play on a PunkBuster-protected server, the GUI used by the game creates a GUID that keeps the player recognizable unless that key is changed or processed. From a data protection point of view, it is therefore possible to record the player’s IP for a very long time and determine the games he plays and when. It has also been confirmed that overriding the GUID spell is relatively easy. 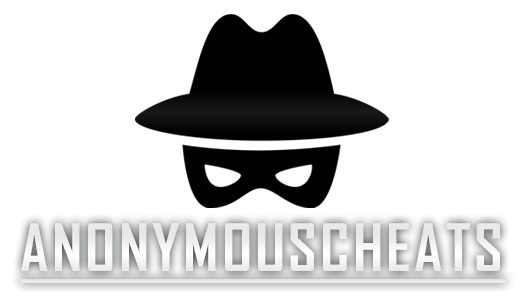 Guides and programs are available in popular hack forums so you can change your GUID with very little effort. Changing the CD key will give you a new GUID. PunkBuster effectively blocks and reports tips to the public. Such published tips are usually recognized after a few days. 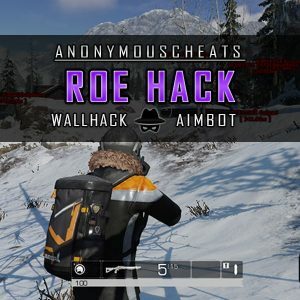 A more efficient way to remove hacks, such as wallhacks, would be from the game server to deprive the gaming client of as much information as possible and only transfer it if the customer needs it. However, for technical reasons, these implementations are more difficult to implement and are the responsibility of game programmers. With all that said, our private hacks can of course bypass PunkBuster without any issues. Got banned? This is a new method for removing your ban in Fortnite. To use this method we’ll need to change some Windows settings. Simply follow the steps below to get your account unbanned. This method is faster and easier than the second method, however it might not work for everyone. That’s it! If your system’s name is /f by any chance, rename your pc! This method requires you to install Windows on a USB flash drive, install new Nvidia drivers, and Run Fortnite again without any bans or kicks, if you get banned again, Reinstall windows with the same USB. You won’t need to re-download Fortnite again. To get unbanned in Fortnite, we’ll need to clean up any traces of your account from your PC. To do this, follow the steps below. Download the tool called WinToUSB to make a Windows USB drive. WARNING: The USB will be formatted in this step, save an files you currently have on it at a safe place! You usually click either DEL, F11, F9, F8 or some other button during PC startup to choose “boot from USB”. A quick Google search for “boot from usb [insert your PC]” and you’ll find a guide. The goal is to “boot from USB” before Windows loads, this can usually be set in BIOS. After this step is done, continue to follow the Windows installation steps. Start Fortnite! You won’t get kicked or banned anymore. This preserves and does no harm to any of your main system or Windows files. Go to Windows settings and reinstall Windows again, this will delete your files in USB ONLY, so you’ll have everything on your main drive. Just follow our tutorial step by step again. Buy new RAM memory. Some say this is outdated, but if you combine this with a reinstalling Windows and you should be unbanned.